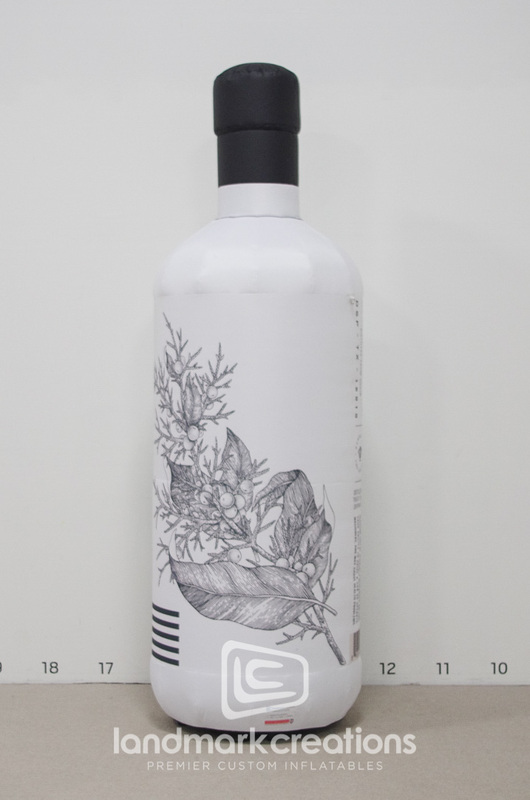 Treaty Oak Distilling broke a world record by creating a 580 liter gin and tonic. 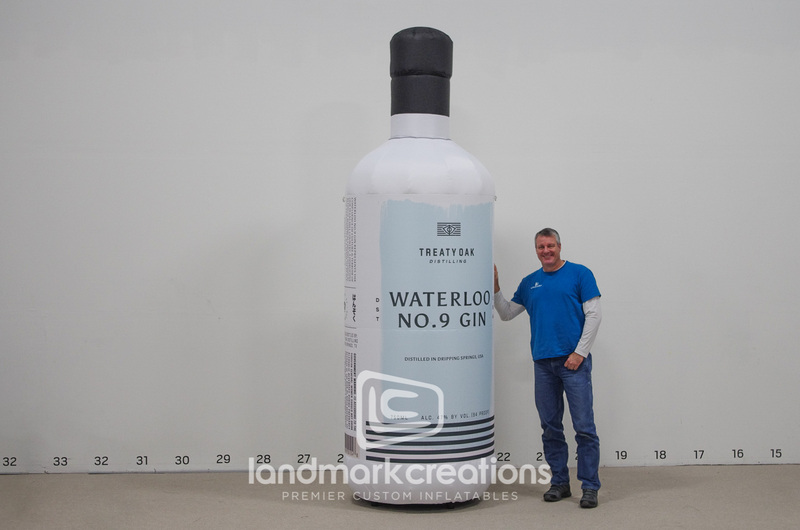 To underscore their key ingredient, they commissioned a giant inflatable replica of their signature Waterloo No. 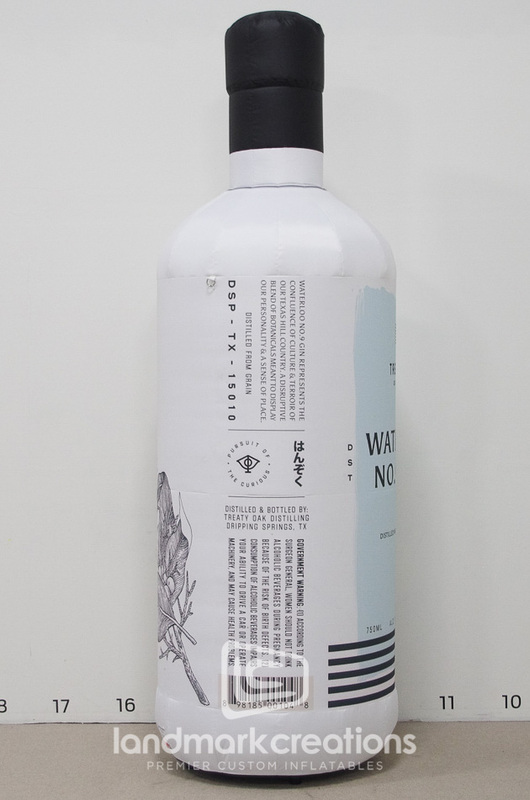 9 gin bottle! Spectators where sure to know the brand responsible and could snap a picture next to the inflatable almost as large as the feat itself! Cheers to savvy product placement!